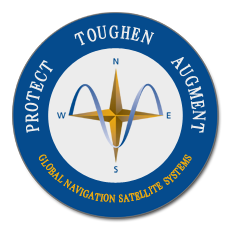 Blog Editor’s Note: This bill, which passed the Senate on the 14th of November, requires the Secretary of Transportation to establish a terrestrial national timing signal to provide a backup for GPS timing. It originated in the House of Representatives several years ago and was matched last year by a similar bipartisan bill co-sponsored by Senators Cruz and Markey. 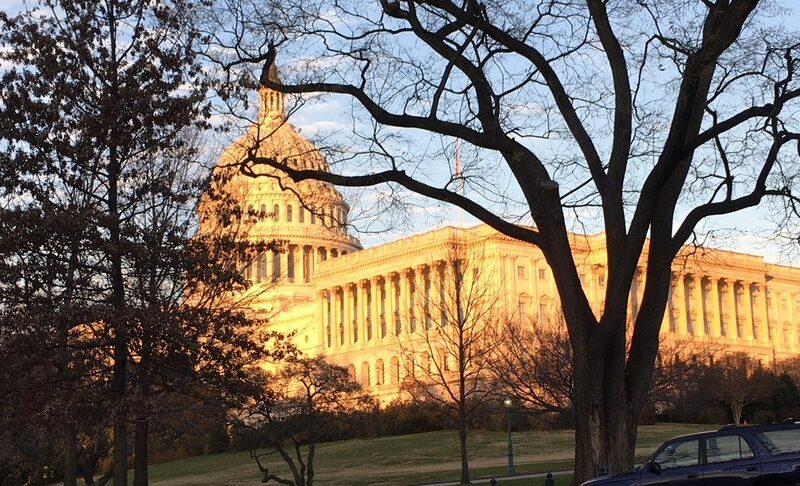 After negotiations between House and Senate staff this summer, it was decided to include the bill as a part of the US Coast Guard Authorization Act. You will note that the bill tasks the Secretary of Transportation, while the Coast Guard is in the Department of Homeland Security. There are two reasons for this. First, the Senate and House committees acting on the bill have authority over both Coast Guard and the Department of Transportation. Second, presidential policy (NSPD-39, which still stands) tasks the Secretary of Transportation with similar responsibilities. Rather than try to recap all the provisions of the bill for you, we will let you read it yourself here. We are told to expect House passage of the bill in the first weeks of December. 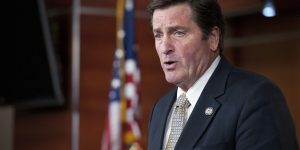 The RNT Foundation thanks all involved who have supported this effort, and especially Congressman John Garamendi (D-CA). He has been a tireless and enthusiastic supporter and has spoken at RNTF events. But for his concern and persistence, this issue would not have the visibility and action we have seen to date. We are glad to see him returning to Congress next year.